Hailed as an Italian Thatcherite, the most successful car boss in a generation challenged rigid labour rules at home. Standing up against unions and local lobbies, he raised productivity and saved jobs. His absence will make it easier for Rome’s new bosses to go backwards. 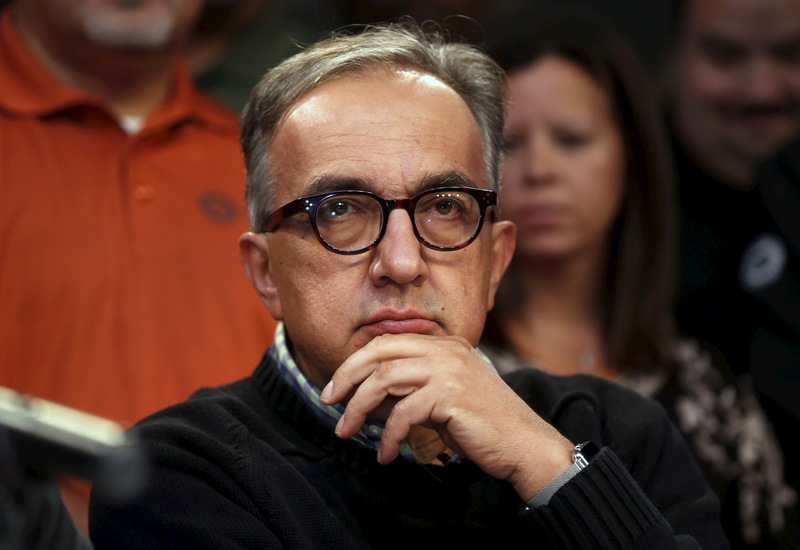 Fiat Chrysler Automobiles (FCA) CEO Sergio Marchionne attends a news conference announcing a tentative agreement with the United Auto Workers (UAW) in Detroit, Michigan, September 15, 2015. Fiat Chrysler on July 21 named Jeep division boss Mike Manley to take over immediately from Chief Executive Sergio Marchionne, who is seriously ill in Zurich following complications after surgery. Marchionne launched within FCA’s 2010-2014 business plan the "Fabbrica Italia" project, to revitalise industrial production at inefficient Italian plants. He promised to invest more than 20 billion euros in Italy – Fiat’s first home market - in exchange for more flexible working conditions and productivity gains. Before Marchionne became Fiat CEO in 2004, the group – which included commercial-vehicle and component divisions - employed 46,600 in Italy against about 66,000 for Fiat Chrysler in 2017, according to Italian trade union FIM-Cisl. For car production alone, employees rose from 31,200 in 2003 to 34,000 in 2017, data from unions and Il Sole 24 Ore show. FCA’s Italian production stood at just above 1 million vehicles in 2017, roughly the same level as in 2004, data from Italian car industry association ANFIA show. But local production turned south in the wake of a global and local economic crisis and fell below 600,000 vehicles in 2012.